A total of 414 273 active bank cards have earned eSwatini ATM transactions amounting to $1.2 billion. 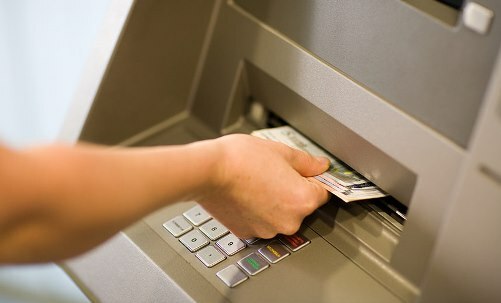 This is despite the reduction of ATMs in the country from 251 to 246, thus decreasing access points for card users. In its 2018 Financial Stability Report, the Central Bank of eSwatini reported an increase of ATM transactions from $900 million in 2016 to $1.2 billion in 2017. "The value and number of Point of Sale (POS) transactions increased to 2.6 million, and to the value of $142.8 million," according to the report. POS terminals grew significantly from 601 in 2016 to 3 101 in 2017.